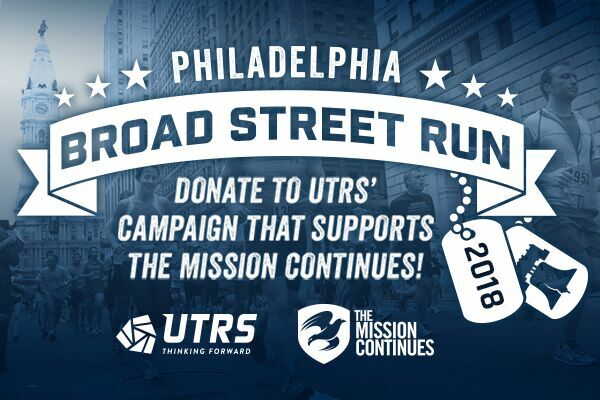 As an engineering and information technology firm that provides services to the Department of Defense and other government agencies, UTRS takes pride in rallying behind America’s veterans through both employment and the valuable community programs made possible by The Mission Continues. 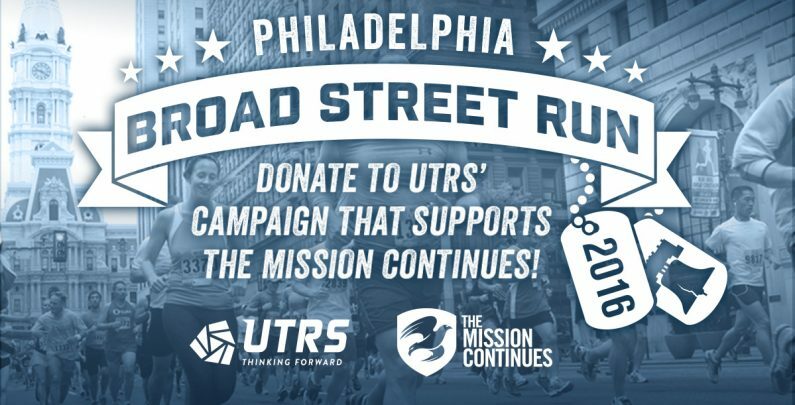 Since 2012, funds raised by UTRS have benefited The Mission Continues’ Philadelphia Platoon, one of many local service platoons deployed nationwide who volunteer to tackle issues specific to their communities, such as mentoring at-risk youth, fighting to reduce childhood hunger, or striving to end veteran homelessness. Local fundraising for platoons allows The Mission Continues to set up mentoring programs, recruitment efforts and monthly service projects. 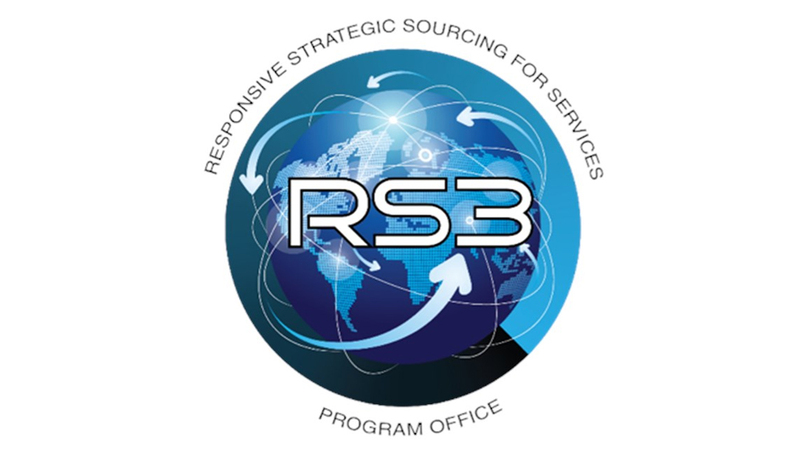 The Mission Continues also offers programs such as fellowships for post-9/11 veterans to serve 26 weeks with a local nonprofit organization that will utilize their passions and skills to better their communities. In 2015, the organization won the “Inspiring Hope Award” from the National Council for Behavioral Health in the Employment Category. To learn more about The Mission Continues and its various service programs, visit missioncontinues.org.